NEW LISTING - 244 S Main Street London, OH 43140! 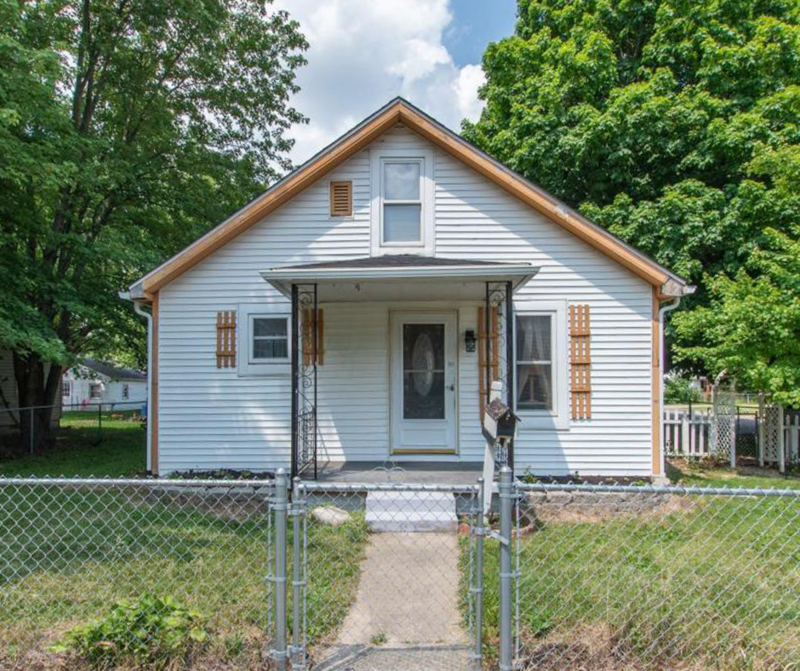 NEW LISTING – 244 S Main Street London, OH 43140! Cute 2 bedroom, 1 bath, 1.5 story which sits on a corner lot. New exterior doors, brand new roof, newer flooring in master and upstairs, with newer HVAC!